Omkara asks Shivay to rethink. Shivay says I have taken my decision and that’s final. He waits for the miracle, and believes miracles do not happen in the real world. He is marrying to save the falling stocks. He asks Omkara to not lower his morale. Rudra hears them. The brothers get emotional. 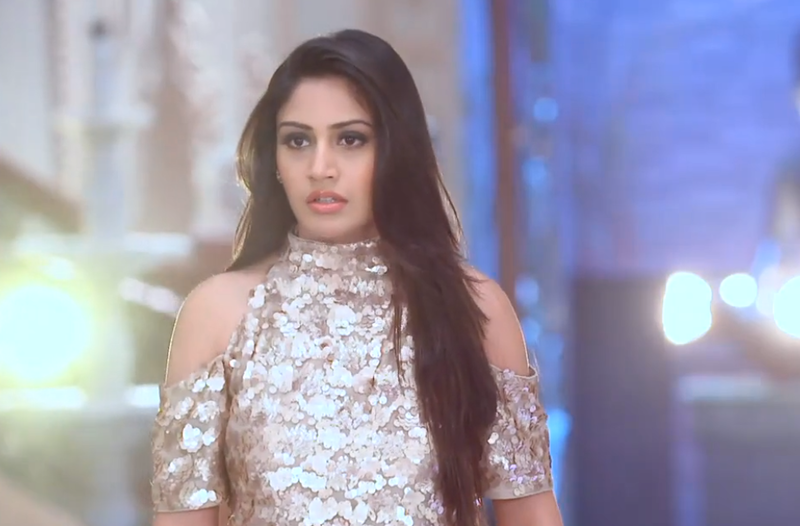 Anika calls Omkara and tells him that she got the clue to prove Tej and Shakti innocent. Omkara could not hear her properly, but understands. The marriage rituals start at Oberoi house. Anika is on the way and asks auto driver to take shortcut. Omkara thinks to inform Shivay that Anika has done that miracle for which Shivay was waiting. Omkara worriedly goes to inform Shivay and gets another call. Shivay and Tia exchange the garlands. 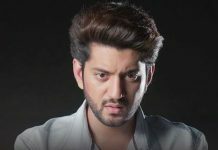 Omkara is in dilemma and rushes to confide with Rudra. Shivay sees his brothers. Omkara tells Rudra that he is not sure and can’t stop wedding. Rudra decides to help Shivay and is keen to stop wedding.